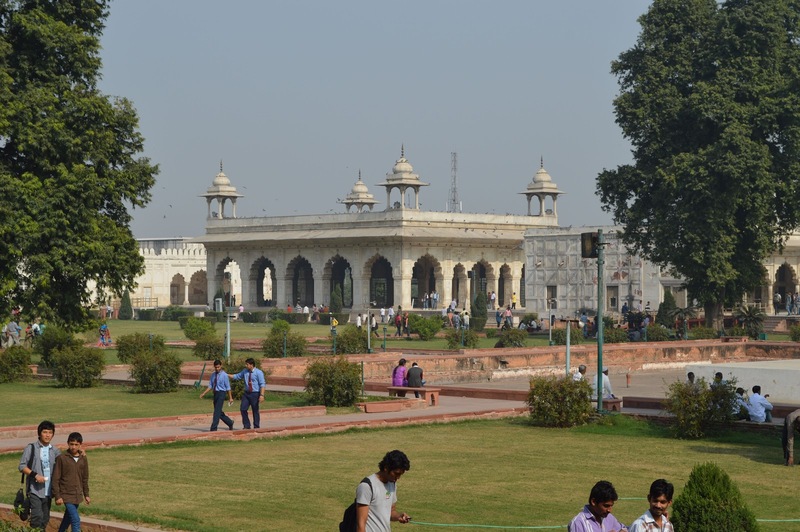 A great day shared with brother Steve, laughing and enjoying each other's company and seeing the grand mosque, the Red Fort, Gandhi memorial, and Birla Temple. 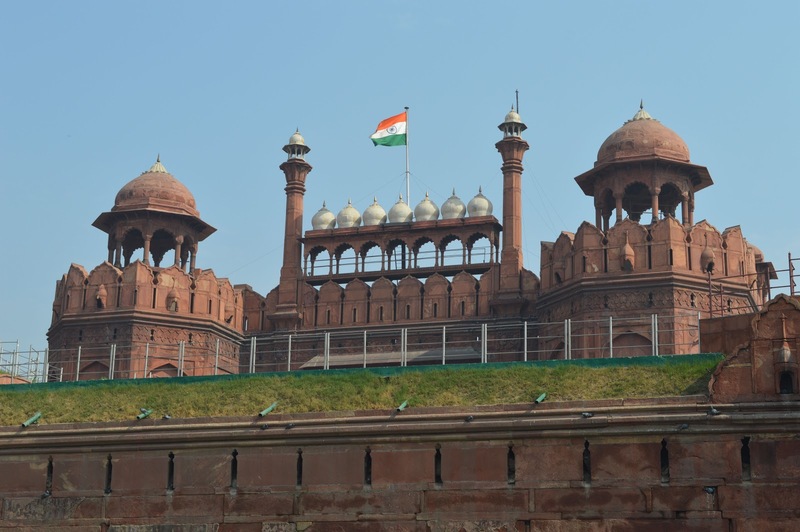 One of the Palaces within the Red Fort. 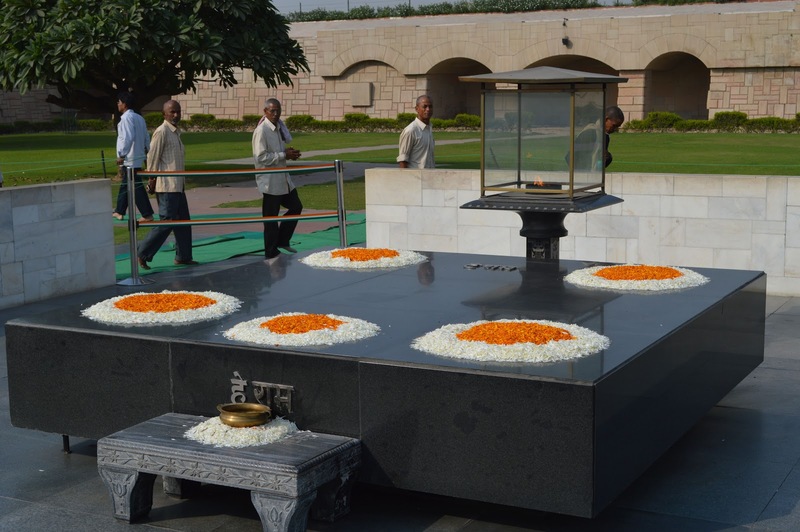 Raj Ghat - memorial to Mahatma (Great Soul) Gandhi. An eternal flame marks where his body last rested before his cremation. 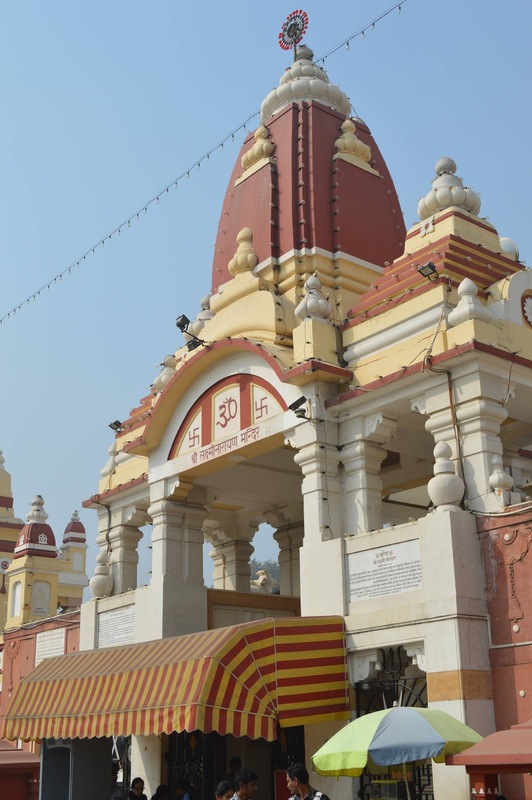 Birla Temple. Built in the 1930's by a major Indian Industrialist (think Rockefeller or Carnegie). He was a friend of Ganhi's and built the first caste-free temple in India. Gandhi attended the opening. Nancy has a Birla descendent in her class.